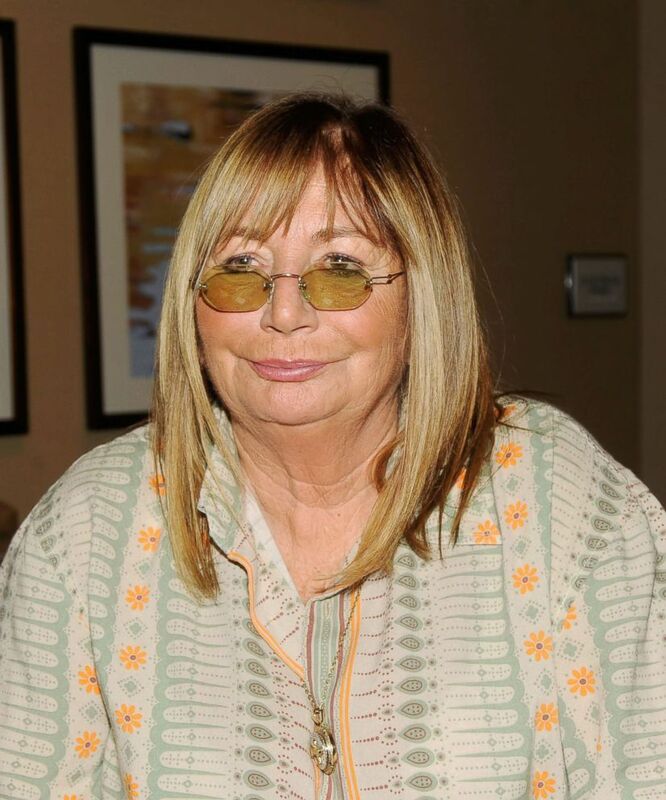 Legendary actress and director Penny Marshall passed away on Monday at the age of 75. "Penny was a girl from the Bronx, who came out West, put a cursive "L" on her sweater and transformed herself into a Hollywood success story," a representative for her family said in a statement to ABC News on Tuesday. "We hope her life continues to inspire others to spend time with family, work hard and make all of their dreams come true," the statement continued. Marshall played Laverne DeFazio on "Laverne & Shirley" from 1976-83, earning three Golden Globe nominations throughout her time on the show. Her groundbreaking directorial achievements also made a tremendous impact on the film industry. Penny Marshall attends an event on Oct. 26, 2012 in Parsippany, N.J.
Marshall became the first female to direct a film that grossed over $100 million with 1988's "Big," which starred Tom Hanks and also earned him a Golden Globe award. Her 1992 film "A League of Their Own" also grossed over $100 million. In addition to being the second movie that crossed the coveted 100 million dollar mark, the all-female baseball movie was clearly ahead of its time in the '90s. In a 3-star review from famed film critic Roger Ebert about this game-changing film, he said, "Marshall shows her women characters in a tug-of-war between new images and old values, and so her movie is about transition - about how it felt as a woman suddenly to have new roles and freedom." 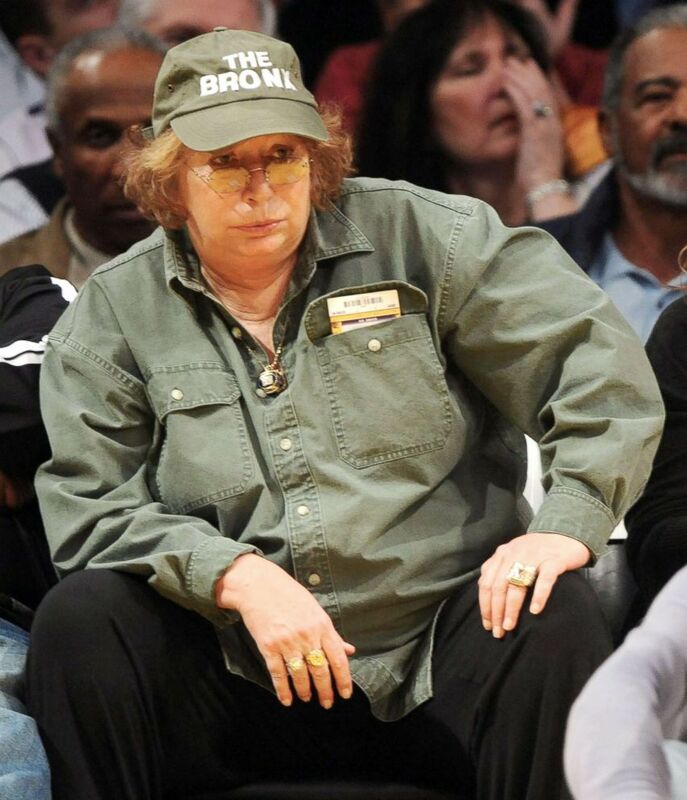 Penny Marshall sits courtside at Staples Center in Los Angeles, Feb. 16, 2010. Her 1990 film "Awakenings," starring Robert De Niro and Robin Williams, made her the second female director to earn an Oscar nominee for best picture in 1991. "Penny was a trailblazer who made a tremendous contribution to the film and television industry and to American culture," said Kirsten Schaffer, executive director of Women In Film Los Angeles, a group that advocates for women working in the film industry, in a statement to ABC News. Marshall received the 1991 Women In Film Crystal Award and is featured in the WIF Legacy Series for her work as a proponent of women in film and television. "She used comedy to bring us depictions of women who were fiercely independent, sometimes flawed, yet totally lovable," the statement continued. "She paved the way for future generations of women to make the transition from actor to director, and in doing so expanded the breadth of stories told by and about women." 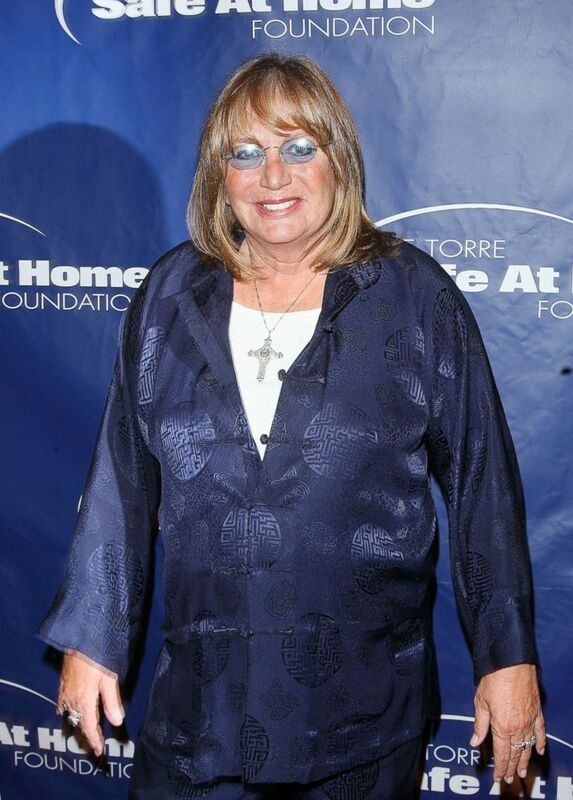 Penny Marshall attends an event on Nov. 7, 2008, in New York City. Tributes from figures in the film industry and fans appeared on Twitter when the news of her death broke on Tuesday. Tom Hanks wrote a heartfelt message about his friend and former director on Twitter. Director and screenwriter Ava DuVernay thanked the icon for her tremendous impact. Actor Rob Reiner, who was married to Marshall from 1971 to 1981, said she was "born with a funnybone and the instinct of how to use it," in a tweet. Rosie O'Donnell, who starred in Marshall's 1992 film "A League of Their Own," expressed her devastation on Twitter. She attached a commercial the two starred in together in 1996. Acclaimed director Ron Howard said Marshall, "made the transition from sitcom star to A List movie director with ease & had a major impact on both mediums," in a statement on Twitter. "Big Bang Theory" star Mayim Bialik said she grew up wanting to be like Marshall. Mark Walberg shared a tribute to Marshall on Twitter. Danny DeVito said she had a "heart of gold." William Shatner said Marshall was a "true treasure." "Star Trek" actor George Takei said she "truly broke new ground as a director." Acclaimed actor James Woods called Marshall a "remarkable talent." Many noted characters from her lengthy list of guest spots on television shows throughout her career. Fun fact: Penny Marshall was the first-ever celebrity guest star on The Simpsons. She played a sinister babysitter in what was supposed to be the show’s pilot, but it came back with animation issues and instead became the first season finale. Barbara Eden, the star of '60s sitcom "I Dream of Jeannie," expressed her condolences on the platform. Actress Olivia Munn commended her incredible directorial accomplishments. Penny Marshall was one of the most important trailblazers. Her comedic talents brought success & fame, but she truly broke the mold w her directing- Big, Awakenings, A League of Their Own- becoming the first woman to direct a movie that grossed $100+ mil. ?? Rest in love, PM ???? Actress and director Regina King thanked Marshall "for blazing trails." Actor Josh Gad acknowledged the strides she made for women in film. Larry King paid tribute to Marshall in a statement on Twitter. Filmmaker Kevin Smith wrote about her influence as well.